Originally written in Italian, The Templars: The Secret History Revealed, chronicles the order’s existence from its creators to its ultimate demise by Philip IV of France. 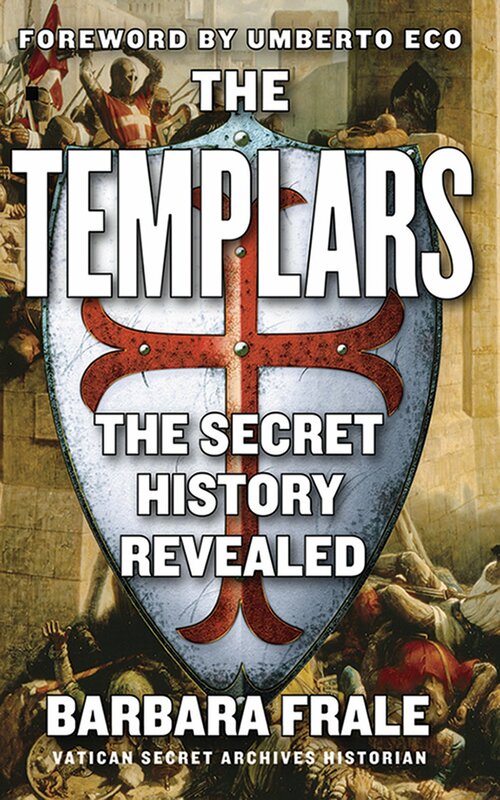 Sourced from the Vatican’s own secret archives were a few scholarly individuals have access too, the author goes into incredibly detail depicting the history of The Knights Templar. You’ll read about the code of conduct of the Templars, their training, and religious piety. Detail information includes about Templar recruits to the type of clothes and armor they used; all of which had a specific meaning to it. Most people know The Knights Templars as the military order of the middle ages that fought Muslims and protected Christian pilgrims to the Holy Land. The true was that they were that and much more. Were it’s only juristiction was The Pope, and having a great amount of financial power as well. The Knight’s Templar was an institution that would’ve rival other sovereign Christian kingdoms. This 232 page book was extremely fast and easy read. Gaining an incredibly vast amount of information that I wasn’t aware of. I know historical works can be a little dry, but if you’re mildly interested about the crusades or middle ages political intrigue; then this book is a definitely must read. Perhaps the only drawback this book has is that it doesn’t go into detail about the legacy The Knights Templar had after their downfall.